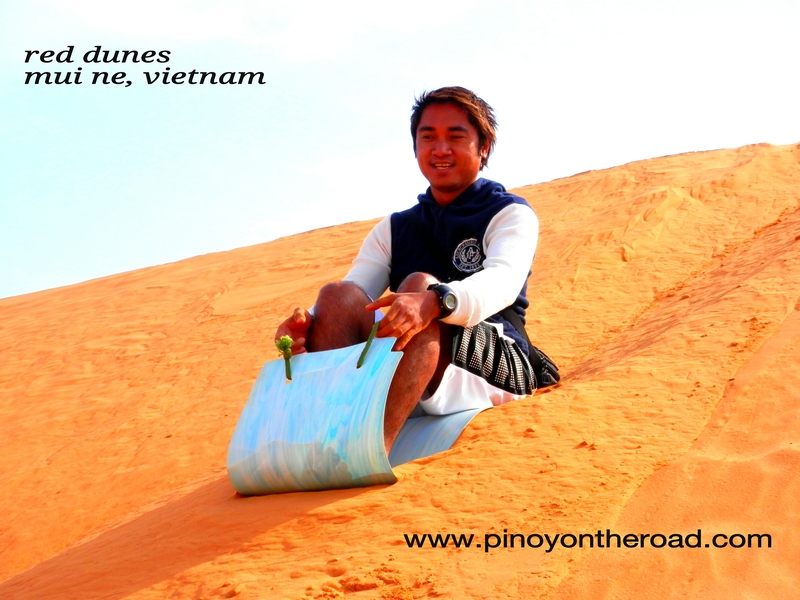 One wish completed today 12 times – Sandboarding at Red Dunes, Mui Ne, Vietnam. January 15, 2013. Mui Ne is famous for its stunning yellow, red and white sand dunes and there’s nothing more fun to do than sand boarding! Thanks for your post! Mui Ne is my favourite destination in Vietnam. 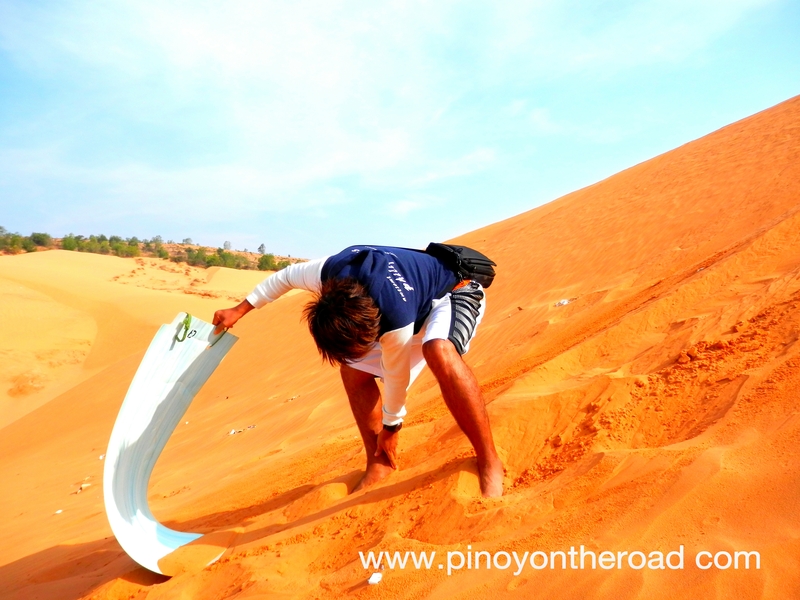 I love sand boarding and ride terrain vehicle at White Sand Dune. Or just walk around the sand dunes to feel freedom. Additionally, one thing I love Mui Ne is RD Wine Castle where I can taste the finest wines in the world.